Speaker: Kathryn K. Inkinen, President of Inkinen & Associates, Inc. In 1992, Kathryn Inkinen parlayed years of professional experience in the field of human resources management into the formation of Inkinen & Associates. As President and Owner, Kathy employs her impressive credentials and exceptional skill set to ensure the delivery of superior services to clients of all sizes. Her professional background includes serving as the top human resource executive for at a bank and at a five star resort hotel. 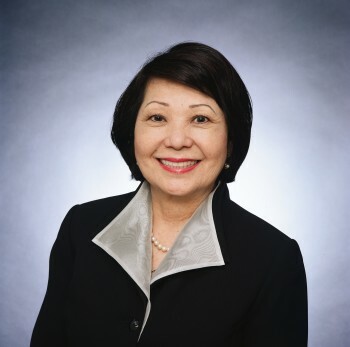 She holds a Bachelor’s Degree in Business Administration from the University of Hawaii at Manoa with a major in Travel Industry Management and is a past inductee to the College of Business Administration’s Alumni Hall of Honor. Kathy’s commitment to the success of her clients has resulted in a loyal and expanding base of clients who count on her to carry out executive placement services effectively and discreetly. Throughout her career, Kathy has made giving back to community a top priority, serving on the board of directors of several community organizations. She serves on the Board of the Red Cross-Hawaii Chapter, the University of Hawaii’s Travel Industry Management Alumni Association, the Better Business Bureau, HEMIC, Women Corporate Directors and the Japanese Chamber of Commerce. 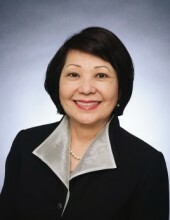 She is a lifetime member of the University of Hawaii Alumni Association, the YWCA of Hawaii and the Japanese Cultural Center of Hawaii.